Our drive to take this step and move to Gran Canaria has always been love for this beautiful island. 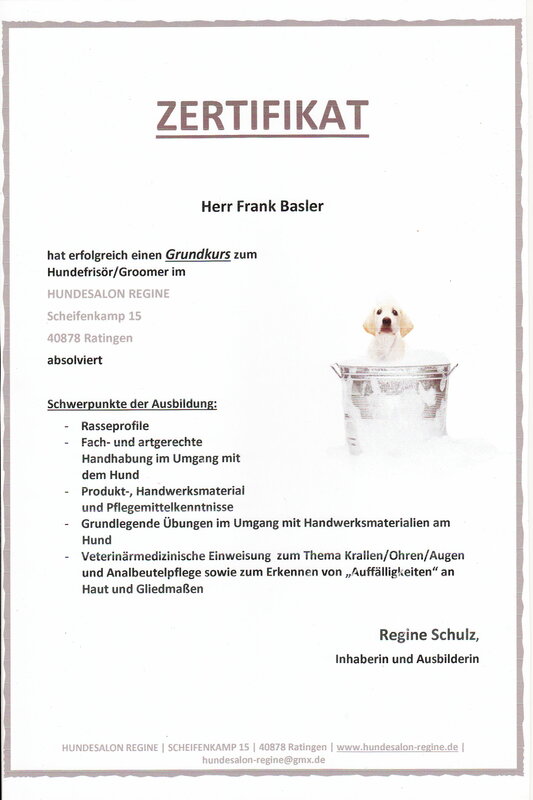 The idea with our dog salon and to do about "Vox The Emigrants" was more, as we would say, Jecke's idea. Again and again when we were on the island, and we could not let go of the job again, many more and more dogs, which sometimes a dog salon would need. Because our heart, not only for Gran Canaria beats, but also especially for animals. Just dogs are our happiness! We counted one and one together, made nails with heads and began to plan .. how and when .. and came to the decision, if not now when then! 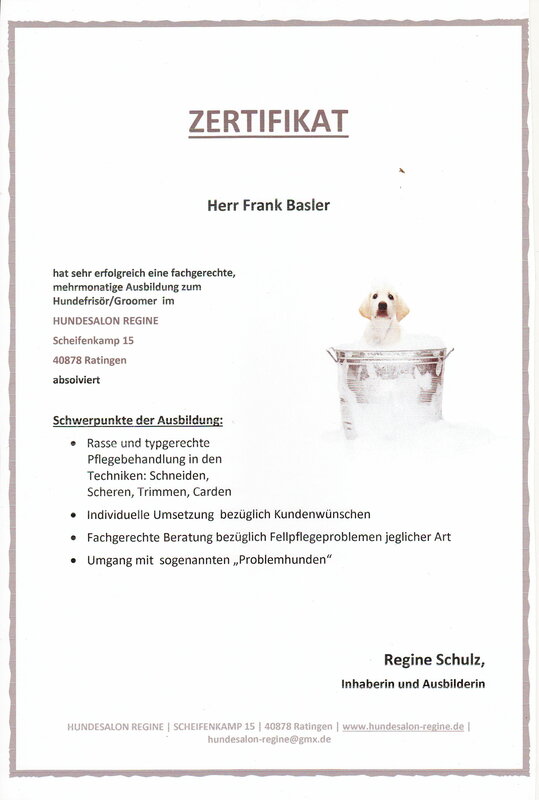 The basic idea of ​​training as a "groomer" was created by our own dog, who hated to go to the dog grower. We could even do it, since we often experienced it enough that our dog was not seen as a living thing but as a thing. Often a check-up in masses makes the dog salon. Our goal has always been to create an environment in which the dog is the focus and feel comfortable with us, above all, do not have to be afraid. Perhaps the animal finds some things in the treatment stupid but usually remembers it in that it is better. It is important to us that always a positive impression remains, which we underline with a small treat, strokes, like a praise, how great he now looks. 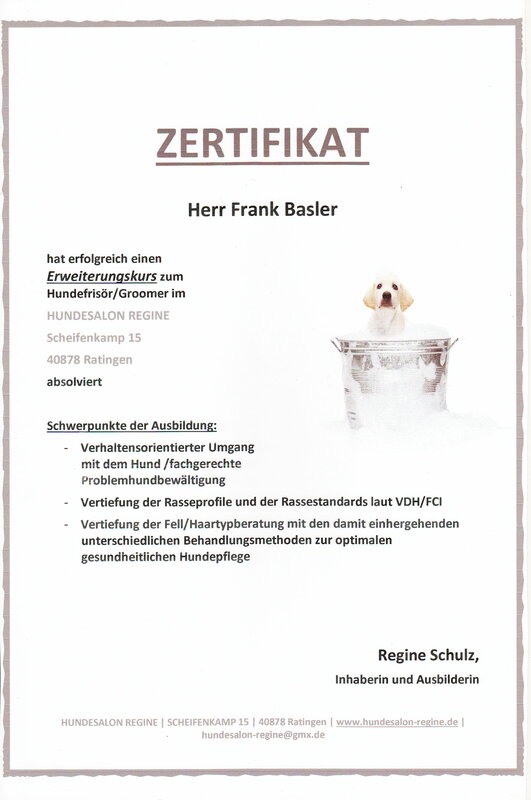 We have successfully carried out this business idea in our dog salon in Cologne!